The atheist claims to have read the Bible. They usually studied the Bible at a liberal university and read it cover to cover of course. They took a class under a liberal, tenured professor. And they were brainwashed and told what to think. Here is my challenge to the atheist. Sit down by yourself. Read. Comprehend…and think. Stop regurgitating what somebody told you. As an introductory to Jesus, I recommend the book of 1 John. 1 Corinthians 15:6-8 After that He appeared to more than five hundred brethren at one time, most of whom remain until now, but some have fallen asleep; then He appeared to James, then to all the apostles; and last of all, as to one untimely born, He appeared to me also. In the passage above, there are 512 plus eyewitnesses to the resurrection of Jesus Christ. Salome is included with this group in Mark 16:1 for a total of at least 4 women. Luke 24:13-15 And behold, two of them were going that very day to a village named Emmaus, which was about seven miles from Jerusalem. And they were talking with each other about all these things which had taken place. While they were talking and discussing, Jesus Himself approached and began traveling with them. Cleopas and friend are two other witnesses. And to close out the list, a Roman atheist and his fellow guards. Seeing was believing for these boys. But Jesus was not the only person resurrected. He was the first but there were others. 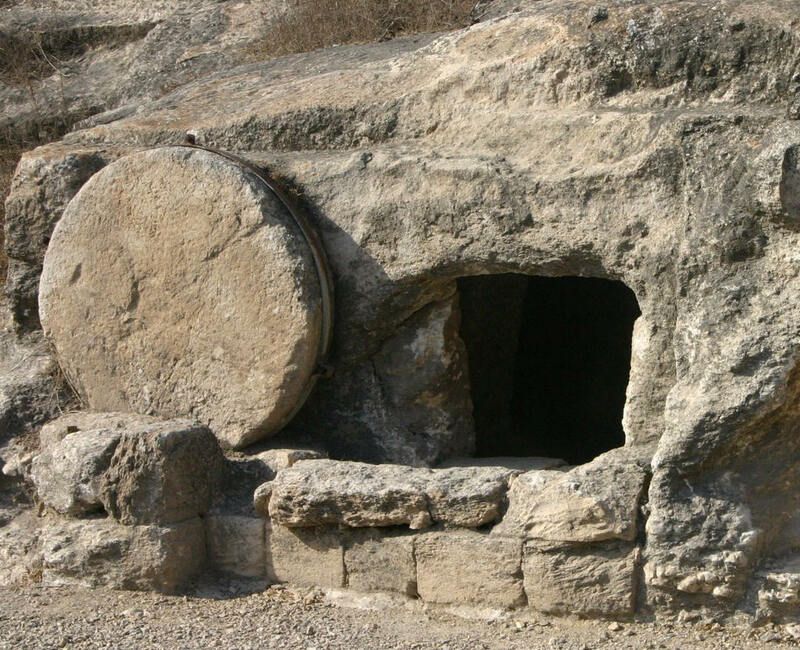 Matthew 27:52-53 The tombs were opened, and many bodies of the saints who had fallen asleep were raised; and coming out of the tombs after His resurrection they entered the holy city and appeared to many. The events took place during Passover. Jews were required per Mosaic Law to come to Jerusalem for the holiday. Tens of thousands of people would have been in the city visiting in addition to the population. The evidence provided in Scripture would stand in a court of law. Harvard Law Professor Simon Greenleaf wrote A Treatise on the Law of Evidence. The document is viewed as “the greatest single authority in the entire literature of legal procedure.” The United States judicial system functions on the rules of evidence established by Greenleaf. Professor Greenleaf, an atheist, took up the issue of the resurrection of Jesus Christ. The facts changed his mind. DO YOU BELIEVE THE RECORD? In the Gregorian calendar year of 2017, the holidays occur as follows. Passover essentially begins on Tuesday, April 11 on a western calendar. 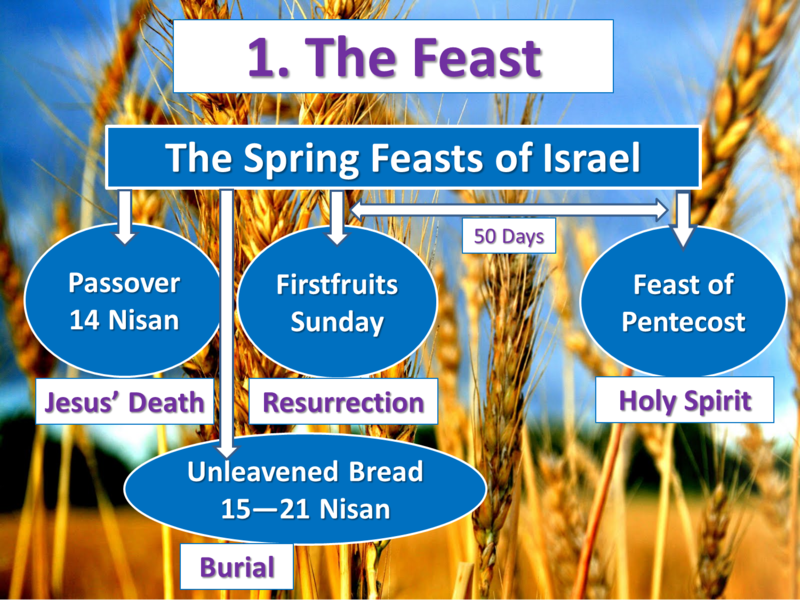 The first day of Unleavened Bread is the next day on Wednesday, April 12. Lastly, the feast of First Fruits starts on Thursday, April 13. Please note, there is not consensus on these dates within various studies of Judaism and Jewish Messianic believers in Yeshua or Jesus Christ. Humanity struggles to keep time as God has directed. The third of God’s holidays is First Fruits or Reshit Katzir in the Hebrew. The directions for First Fruits are noted in Leviticus 23:9-14. The priest is to make a barley offering of the first portion of the harvest to the Lord. The priest intervenes of behalf of the people. The reality of the holiday for the people of Israel is this. The people bring their grain sheaf to the priest. They are to sacrifice a lamb without blemish. The offering is also to be presented with bread and wine. The holiday begins on the day after the Sabbath or Sunday on our calendar. Jesus was raised on the first day of the week, Sunday. John 20:1 Now on the first day of the week Mary Magdalene came early to the tomb, while it was still dark, and saw the stone already taken away from the tomb. See also Matthew 28:1, Mark 16:1-2, and Luke 24:1. 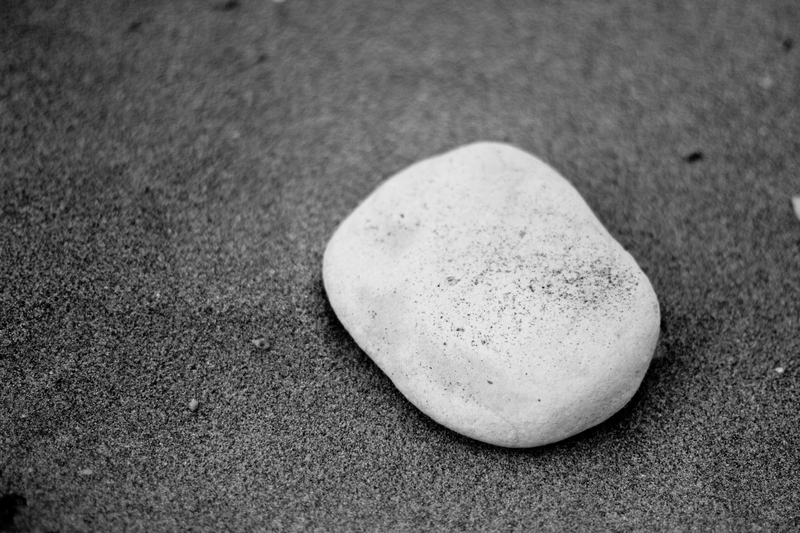 The gospel accounts confirm the stone had been rolled away and open. The tomb was empty. Matthew 28:1-8, Mark 16:1-9, Luke 24:1-8. Barley is the first grain harvest of the spring harvest. Jesus is the first fruits of the resurrection. 1 Corinthians 15:20-22 But now Christ has been raised from the dead, the first fruits of those who are asleep. For since by a man came death, by a man also came the resurrection of the dead. For as in Adam all die, so also in Christ all will be made alive. When looking at a Hebrew calendar, there are four possible years that have the spring holidays in a Friday (Jesus was crucified), Saturday (He was in the grave), Sunday (Christ was resurrected) sequence. These years are 30 AD, 33 AD, 36 AD, and 40 AD. 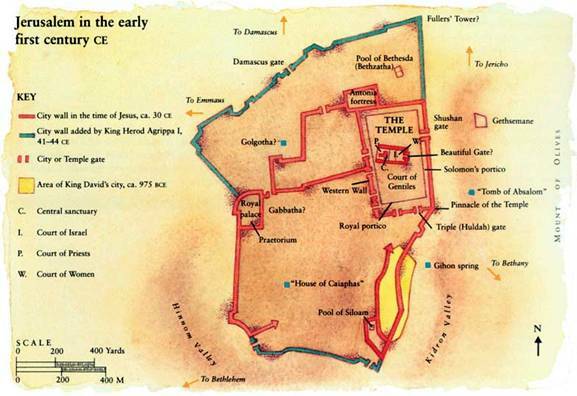 Luke 3:1 Now in the fifteenth year of the reign of Tiberius Caesar, when Pontius Pilate was governor of Judea, and Herod was tetrarch of Galilee, and his brother Philip was tetrarch of the region of Ituraea and Trachonitis, and Lysanias was tetrarch of Abilene… The issue is Philip, Herod’s brother. Historians have Philip’s death at 34 AD. Jesus had to be crucified before 34 AD. 36 AD and 40 AD are omitted. These two possibilities would have the ministry of Jesus longer than 3 to 3 1/2 years as stated in Scripture. The dates would have the ministry lasting 6-10 years or more. These two dates would have Jesus over 40 years old. Jesus was about 30 years old when He started His ministry (Luke 3:23). That leaves 30 AD and 33 AD. Before these dates, Jesus is too young to start His ministry. Jesus was resurrected on the Feast of First Fruits, Nisan 16, 33 AD.